Echosmith have released a new music video for their Gold certified single, "Cool Kids," which can be viewed below. The track is taken from the band's stunning debut album Talking Dreams, that is available now via WBR. 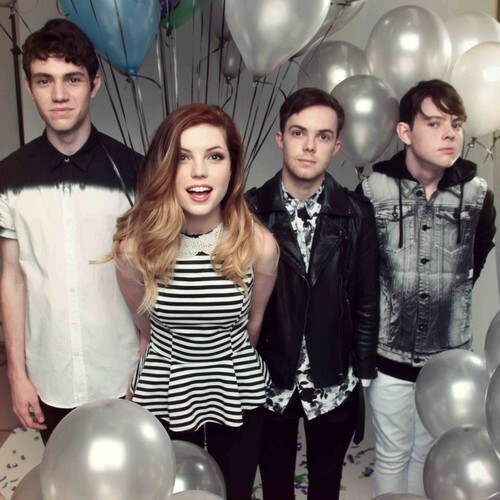 Dates and ticket information for Echosmith's fall tour can be found here.